The Crusaders’ founder Joe Sample has died at the age of 75. The Crusaders is best known for hits such as Street Life and One Day I’ll Fly Away sung by Randy Crawford. Joe Sample’s manager, Patrick Rains, told the AP press agency that Sample died of complications due to lung cancer at the MD Anderson Cancer Center in Houston, Texas. 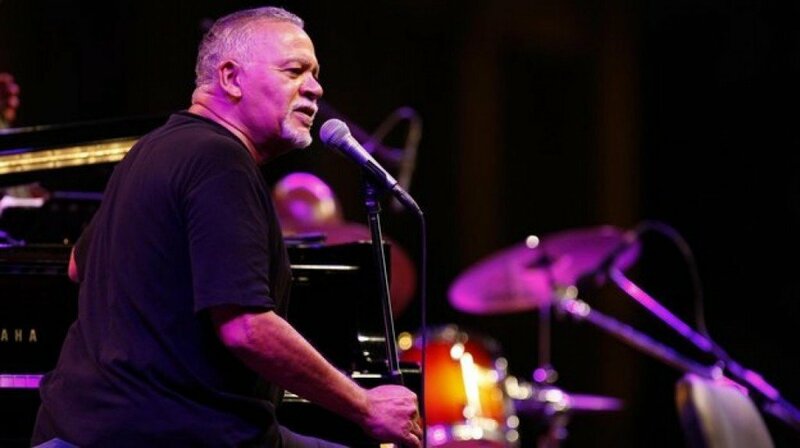 In a message on his Facebook page, Joe Sample’s wife Yolanda and son Niklas thanked fans and friends for their support. Joe Sample’s songs were also sampled by hip hop stars including Tupac Shakur. Late rapper Tupac Shakur used Joe Sample’s In All My Wildest Dreams on his track Dear Mama. Joe Sample was a founding member of the Jazz Crusaders, which later became known simply as The Crusaders. Patrick Rains described Joe as “a seminal figure in the transition from acoustic to electronic music in the jazz field in the late 60s and early 70s”. The jazz funk fusion band was the first instrumental band to open for the Rolling Stones on tour. The group had 19 albums which made it into the US Billboard top 200. The Crusaders disbanded in the 1990s, enabling Joe Sample to pursue a solo career, which included further collaborations with Randy Crawford. Nicole Kidman also sang One Day I’ll Fly Away in Baz Luhrmann’s 2001 film Moulin Rouge. Joe Sample’s final album, Live, which featured Randy Crawford and his son on bass, was released in 2012.